A master-planned community in Arlington has new owners. 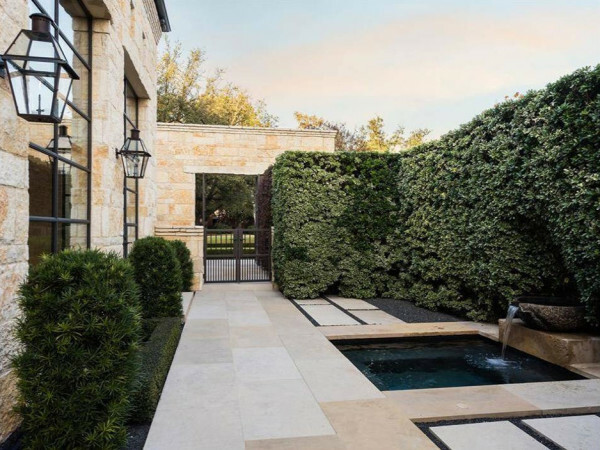 The Viridian is a 2,083-acre property along the Trinity River, west of 360 and north of 30, that was created by twin brothers Donald and Phillip Huffines, grandsons of famed auto dealer. The new sheriff: Houston developer Johnson Development and real estate investor Tricon, who purchased the complex from original funder CrossHarbor Capital Partners. Johnson Development is big into master-planned communities, with 13 under development in Houston and one in Atlanta. A release describes Viridian as "one of the nation's largest infill master-planned communities," with 1,000 lots, 700 of which have been sold to builders. Viridian general manager Robert Kembel noted the community's management team and master plan will remain intact. Located on a 6-acre peninsula overlooking Viridian Lake, the club currently consists of a collection of Mediterranean-style buildings along with four pools, a pavilion and small amphitheater. There are plans for a 10,000 square-foot event center, a sailing center managed in concert with the City of Arlington, an adult pool, event lawn, two tennis courts, a basketball court, and 20 miles of paved trails connecting to the 1,300-acre River Legacy Park Nature Preserve and trail system. Some homes are already for sale; prices begin at $210,000 for a two-bedroom, two-story townhouse and go all the way up to million-dollar homes. 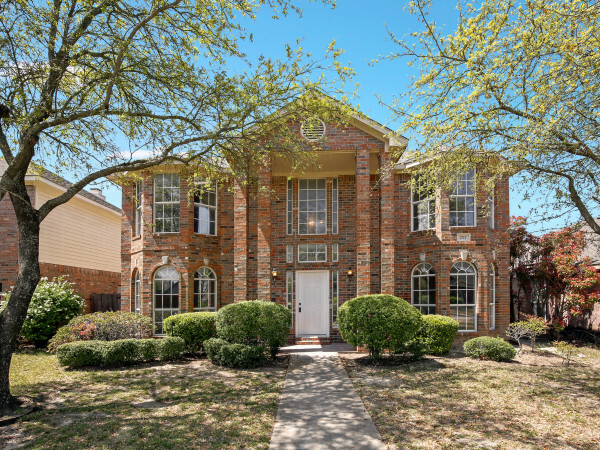 The community offers 500 acres of parks, recreational areas, trails and open spaces with another 600 acres of lakes, rivers, and streams located within proximity to every neighborhood. Half of Viridian's 2,000 acres are in "natural" areas, adjacent to River Legacy Park. Although located in Arlington, Viridian falls within the Hurst-Euless-Bedford Independent School District. Residents can enroll their children in the HEB ISD or Arlington ISD; an onsite Viridian Elementary School opened in August 2014. 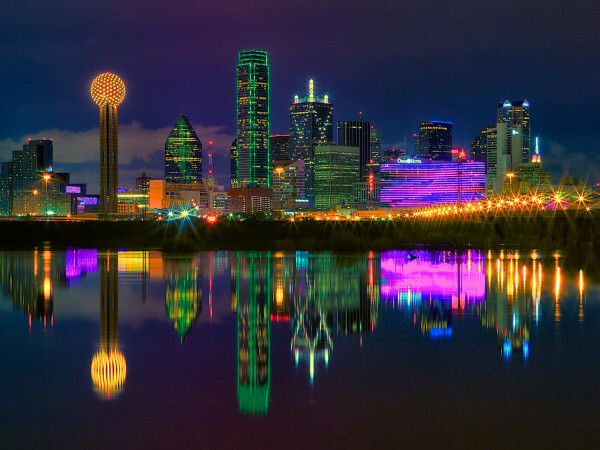 In a release, Larry D. Johnson, president and chief executive officer of the Johnson Development Corp says, "We’ve had our sights set on the DFW market for quite some time, and Viridian is the perfect fit for us." Johnson Development and Tricon previously acquired one of the largest available land parcels in the Houston area: 2,046 acres in north Houston now known as Grand Central Park. 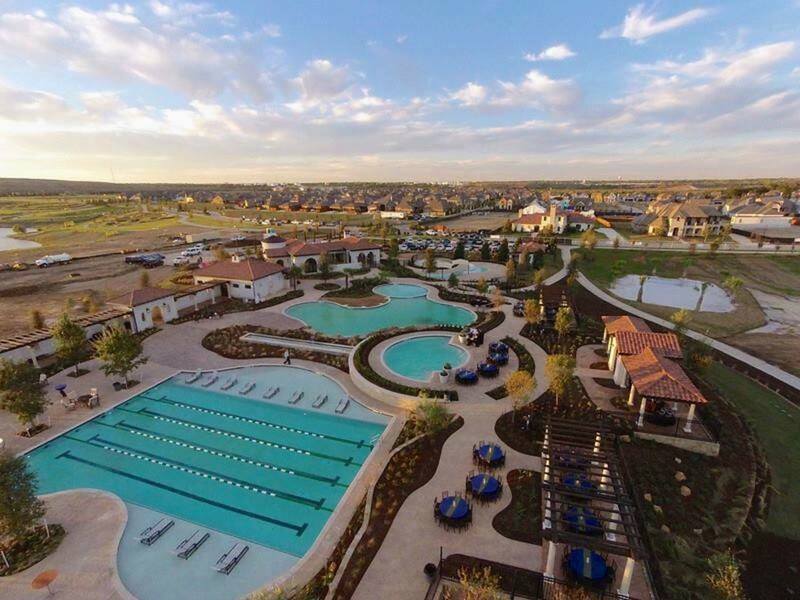 The two firms also partnered in the purchase of the 3,200-acre West Houston master-planned community of Cross Creek Ranch.